November | 2013 | Stamp Right Up! 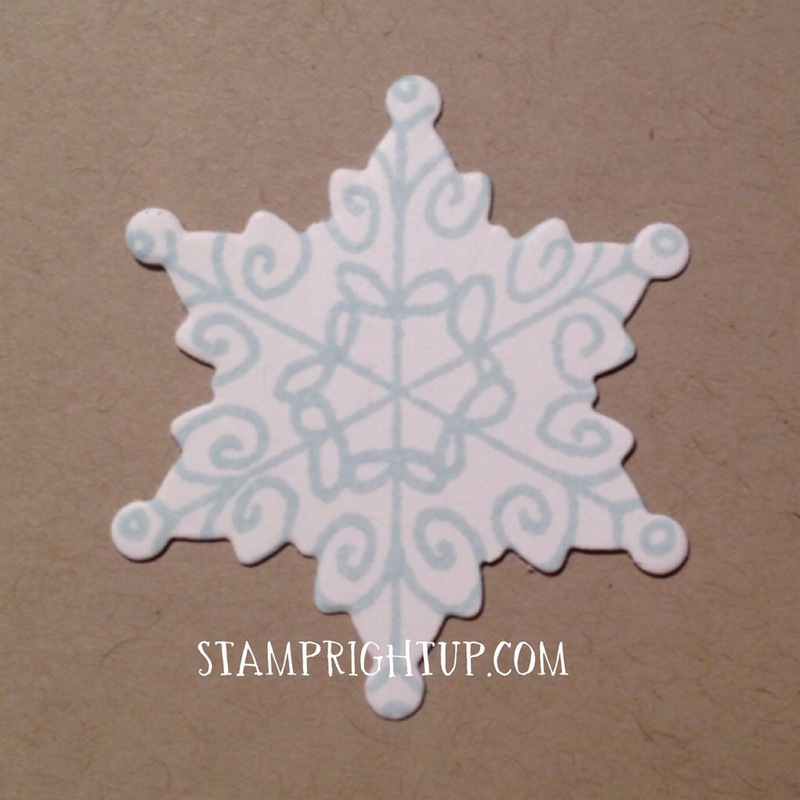 All I can hear in my head is the Christmas song that goes “it’s the most wonderful time of the year”… Stampin Up is having their annual online extravaganza sale starting tomorrow November 20th 2013. With huge list of great items from 20-50% off, there is guaranteed to be something you will love!! As an added bonus, Stamin Up has even included BUNDLES of sale items, so you can get even more at a better discount!! 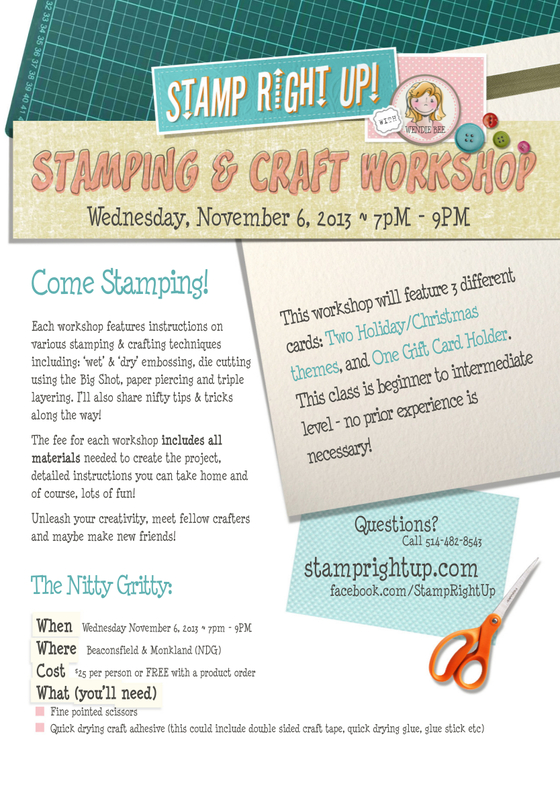 Our first Holiday Workshop is November 6th. We will be making 2 Holiday Cards and a gift card holder. Located in the heart of NDG in the Monkland Village, we are close to the 20 hwy and a short bus away from Villa Maria Metro station.